Apple has lost 20 percent of its value this month. Struggling to understand how Apple stock erased more value in the last six weeks than it made in its first quarter-century? It’s bloody complicated, but these five reasons help explain Apple’s plunging stock price. Tech stocks in general are struggling right now, with the FAANG companies (Facebook, Apple, Amazon, Netflix and Google) losing around $1 trillion in the past two months. But there are some Apple specific reasons too. You can argue all you want about how the iPhone is no longer the sole determining factor in Apple’s share price. But there’s no doubt that the company’s runaway hit still plays a massive role in AAPL’s valuation. iPhone sales going up? Investors get amped. Rumors about declining demand? Investors get antsier than Jony Ive in an aluminum shortage. Right now, Apple is being hammered with reports claiming that demand for the iPhone XR and XS aren’t what many expected. While there’s a chance that these are wrong, Apple has already cut the price of the iPhone XR in Japan. More countries could follow. As the smartphone market matures, and the giant technological leaps of early years slows, the year-on-year exponential customer increases vanish. Remember when Apple could add millions of new customers to its record-breaking first iPhone weekends? That’s not happening in a flat market. People still line up for the new iPhones. But the overall smartphone market is cooling. There are two ways Apple could have responded to this slowing market, at least as far as the iPhone is concerned. It could have made a cheap phone to flood markets like India, where iPhone market penetration is still tiny. That decidedly un-Apple move would mean smaller margins, and potentially eroding the company’s premium brand. It was never going to happen. The other option — which Apple decided on — was to raise the price of iPhones. Today, the top iPhone XS Max costs $1,449, making it easily Apple’s priciest ever iPhone. Even the cheapest iPhone XR, at $749, is way more than the $499 starting price of the original 2007 iPhone. Adjusted for inflation, that phone would cost $608 today — and Apple dropped it by $100 ($121 in 2018) for the holidays. Apple making more money per iPhone makes a lot of business sense. But it also leaves it vulnerable, since a financial downturn could stop people being willing to shell out big bucks for a smartphone. Especially a smartphone that isn’t massively different from last year’s model. While Apple has made inroads into some businesses, it’s always been a company that’s more about regular consumers. Right now, FAANG stocks are all being punished — but those which focus on businesses are suffering less of a drop than those which focus on the consumer market. This is one way Microsoft has snuck ahead. While business-focused companies can (and do) suffer the wrath of investors, there tends to be less volatility when dealing with a company like Microsoft. That’s bad when Apple is hot, but good when there’s a slowdown. 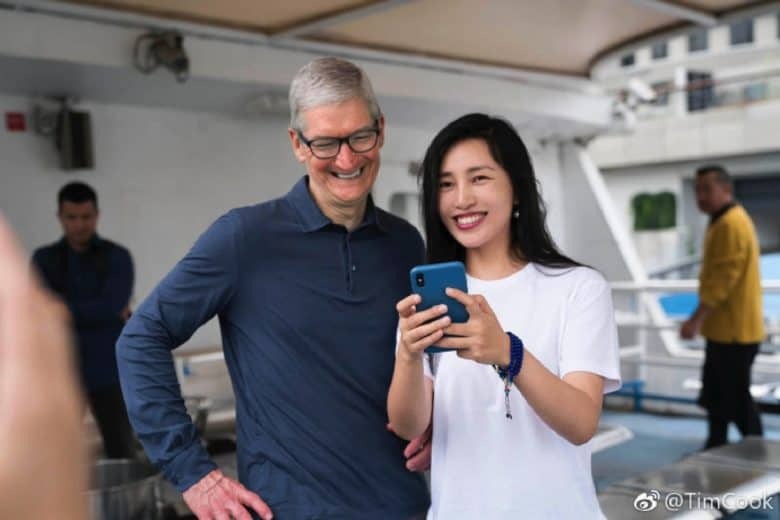 Tim Cook has said that China is Apple’s future. That could pose some problems. Trouble in China has been a threat to Apple for some time. It’s the reason activist investor Carl Icahn pulled out of the stock in 2016, despite making over $3.4 billion investing in Apple in a short space of time. Apple’s problems in China have included everything from being booted off the list of approved state purchases to the rising threats of rival companies like Huawei and Xiaomi. By far the biggest current threat? A burgeoning trade war with the United States. While President Donald Trump previously suggested Apple’s products — which are largely made in China — would be spared, this week he suggested otherwise. A 10 percent import tariff on iPhones would likely be passed along to consumers, making already-expensive devices even pricier. Apple’s Services division is a great reason to have faith in the company. It is now generates more revenue than Apple’s individual Apple Watch, iPad and Mac businesses. 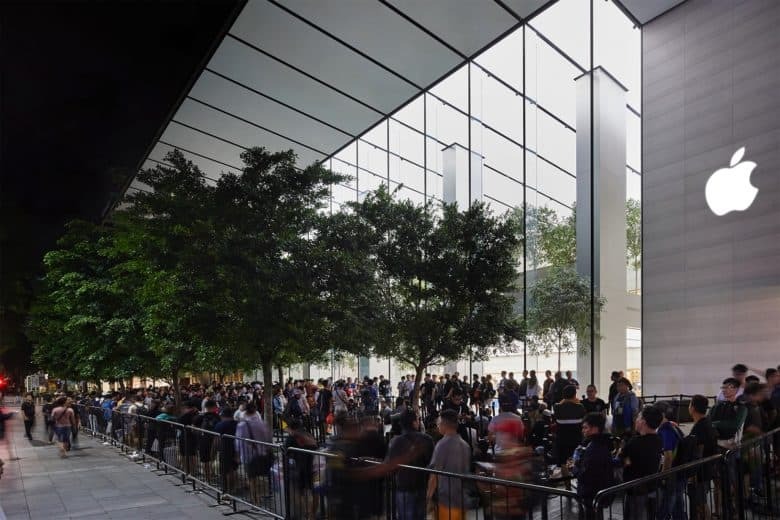 Earlier this year, analyst Katy Huberty described Services as “fast becoming Apple’s primary growth driver.” Last year, Apple added Services to its official description of the company’s growth areas. But question marks remain about this part of Apple’s business. The company reportedly spent upward of $1 billion making TV shows, but has yet to reveal exactly how it will distribute them. Some reports indicate that Apple’s shows will be sanitized and squeaky clean. That could worry investors hoping Apple can take on Netflix. 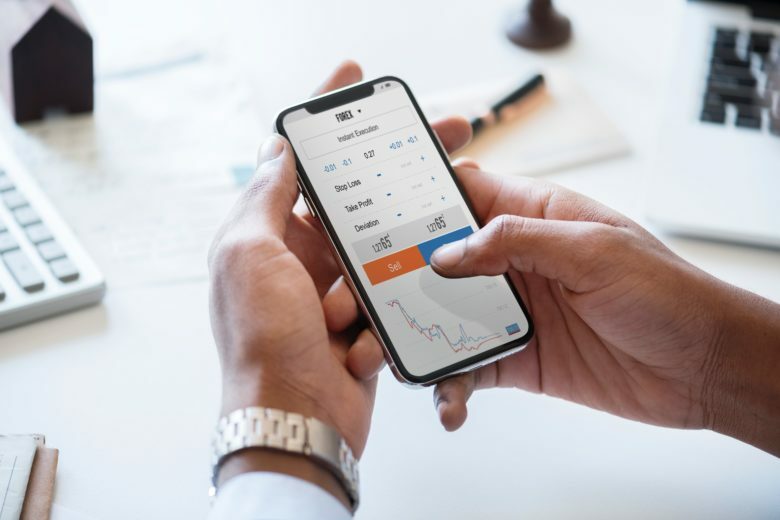 Perhaps the biggest concern this month comes courtesy of an antitrust lawsuit against Apple alleging monopolistic practices in the App Store. While this battle has been raging for a while, a decision against Apple could threaten the billions of dollars it rakes in by taking a fat cut of App Store sales. Anyone who bet big on Apple back in the doldrums of 1996 is sitting on a goldmine today, so long as they held on to the shares. Apple, circa 2018, is nothing like the Apple of 1996, of course. However, the lesson is about betting against the Cupertino company. At present, AAPL is trading at $174.24. That’s down from the $232.07 it traded for in early October. We won’t tell you how to invest your hard-earned money. But rumors of calamitous iPhone sales also hit last year’s iPhone X — only for analysts to wind up eating crow. And a guaranteed resolution to the current China conflict, without incurring tariffs, would trigger an immediate spike in the stock price. Will it happen? We’ll have to wait and see. But if you’ve ever been in the market for AAPL stock, but thought it was too overpriced, this could be your chance to make a move.